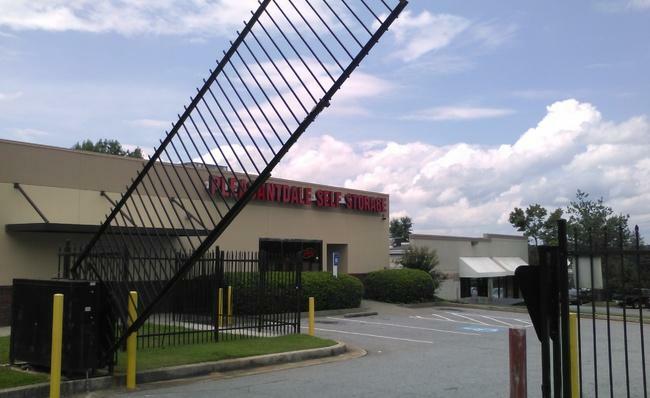 Make your home feel more spacious by making use of our self storage facility in Atlanta, GA. 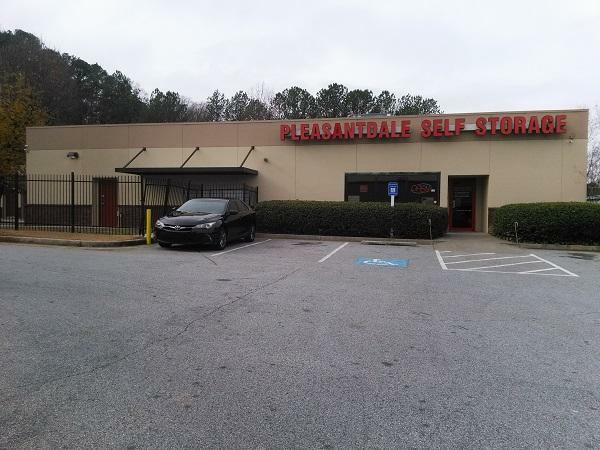 Here at Pleasantdale Self Storage, you’ll have your choice of outdoor units with drive-up access or temperature controlled options with interior access. 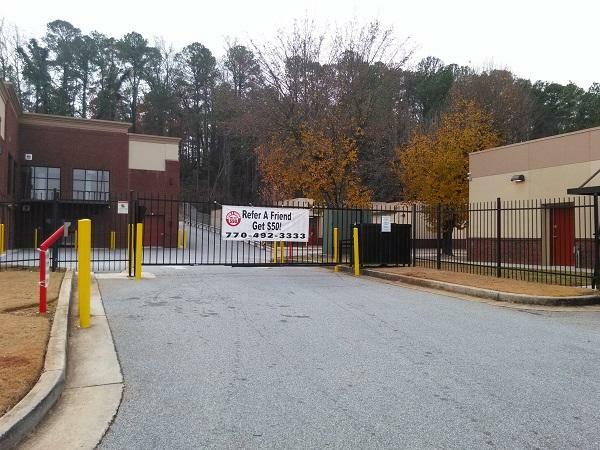 Our storage units are clean and well-maintained, and you can be confident that everything is secure thanks to our perimeter fencing and on-site camera system. 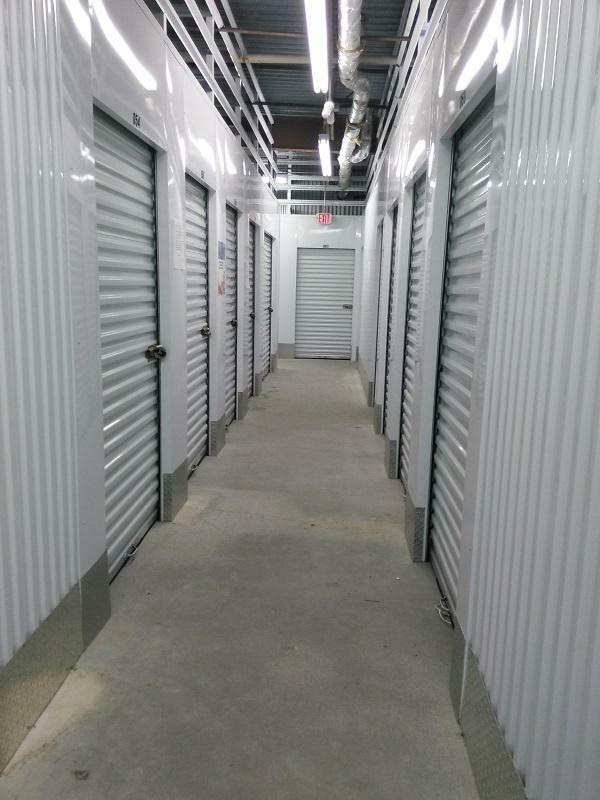 We want to make this entire process easy and convenient on you, so our self storage services come with excellent leasing options. We’ll start your term on the date you move in, so there’s no need to worry about pro-rated rentals. Month-to-month options are available for all sizes, and our rates are highly competitive. You’ll also appreciate our easy payment methods. We’re happy to take your check during regular business hours, but we also have an online system where you can cover the rent with the click of a button. If you’re out on the road, you can also pay by phone, or you can take advantage of autopay plans. Get your home in order by working with Pleasantdale Self Storage. We have five-star reviews from our tenants because we offer quality, service, price, and convenience in one smart package. 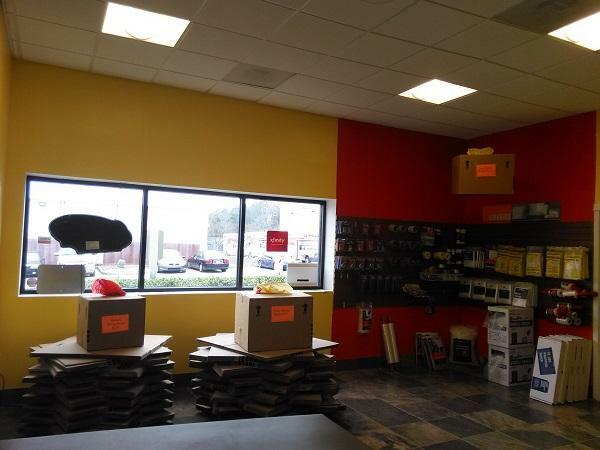 Give us a call today to make your reservation with our self storage facility. 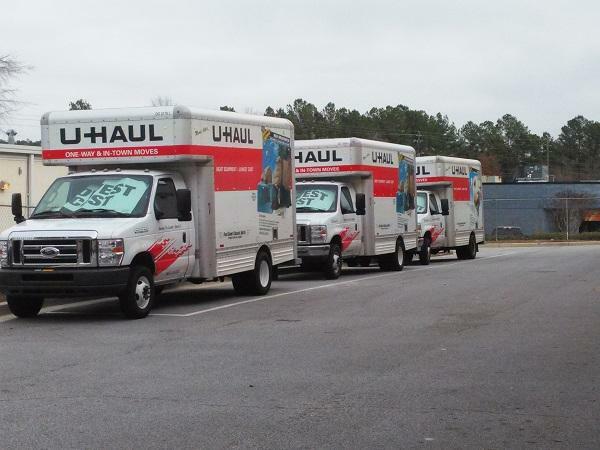 People throughout Atlanta and the surrounding areas can now take advantage of attractive move-in specials, so this is the best time to get those extra items out of your house and into storage. The office staff are always friendly. The property is clean and well maintained! Front desk staff was grea and friendly- Made moving in easy! I will definitely refer someone to this facility. The facility is clean and customer support is what I like most about the facility. Love the owners, I will refer someone.